Since Carl Benz' 1886 patented three wheeled motorcar the automobile has changed public space more than any other invention. 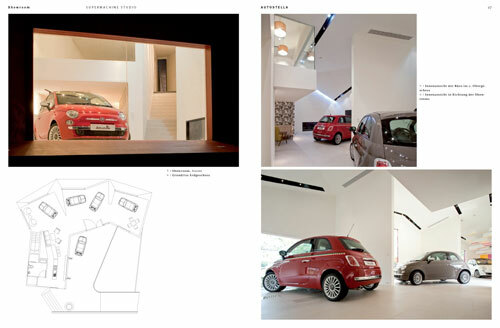 New building types had to be created to house the car when immobile, so when it is purchased, serviced or parked. From the beginning architects have transformed the purely functional buildings into landmarks, places of wonder and experience. 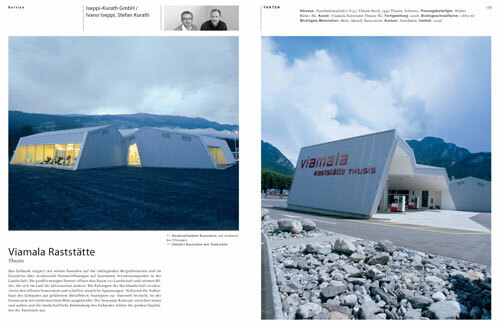 Automobile Architecture presents the most interesting contemporary showrooms, gas stations and parking structures. It becomes clear that a new paradigm has emerged, one that places functionality, aesthetics and sustainability at the center of the conceptualization of automobile architecture. 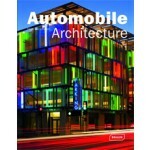 Automobile Architecture presents the most interesting contemporary showrooms, gas stations and parking structures. 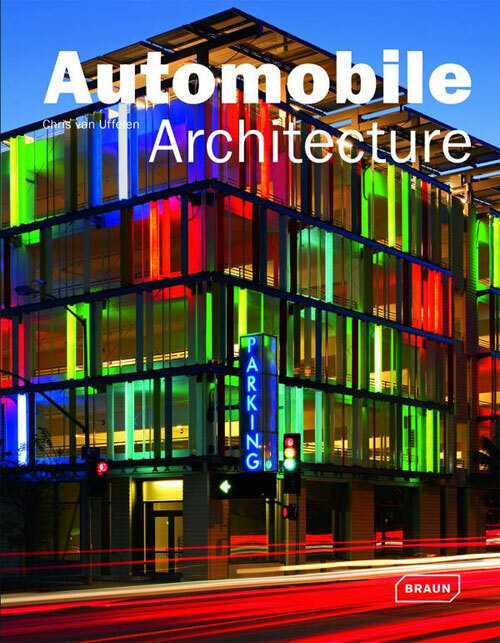 It becomes clear that a new paradigm has emerged, one that places functionality, aesthetics and sustainability at the center of the conceptualization of automobile architecture. 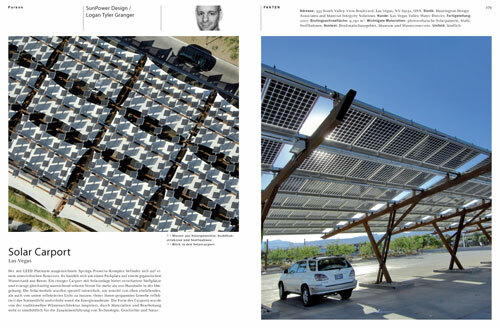 The most interesting design concepts are featured from prominent as well as upcoming architects.